To create our DittoForms, We use Styku’s 3D body scanning system, the first system of its kind, to yield a comprehensive report of body measurements. 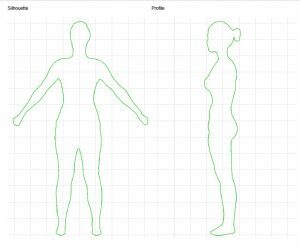 After your scan is complete, we send you an electronic copy of the report, plus the unedited (“raw”) STL or OBJ file of your body in 3D that you can use as you choose. 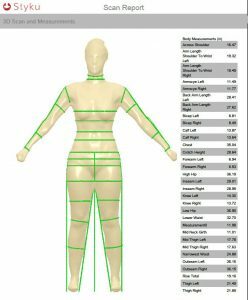 You can choose to do just the scan alone or have us turn your scan into a DittoForm. 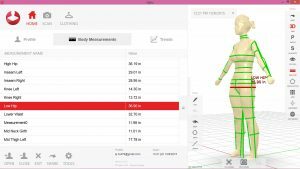 The fee for the scan, the measurements report, and your raw 3D file is $100. 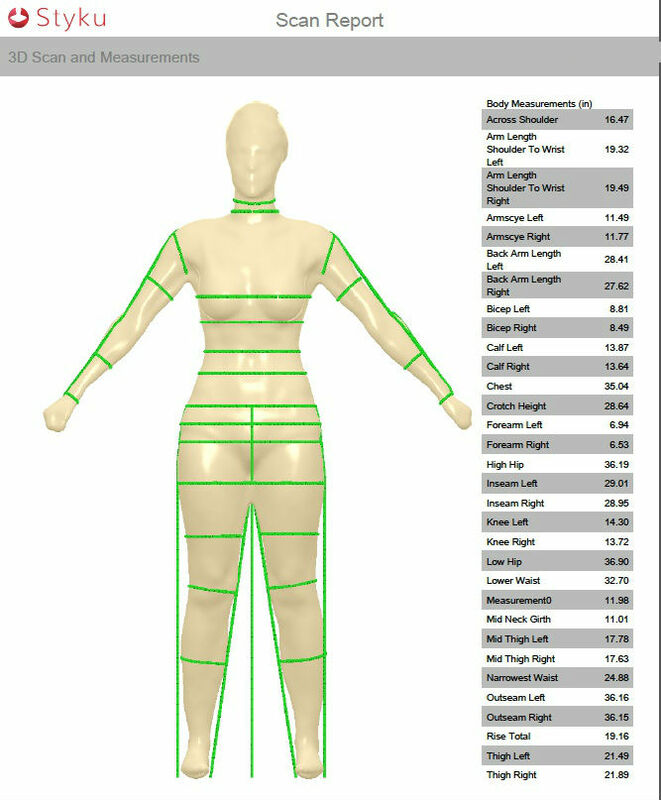 If you decide to order a dress form, the $100 scanning fee is applied to the total price of the form. 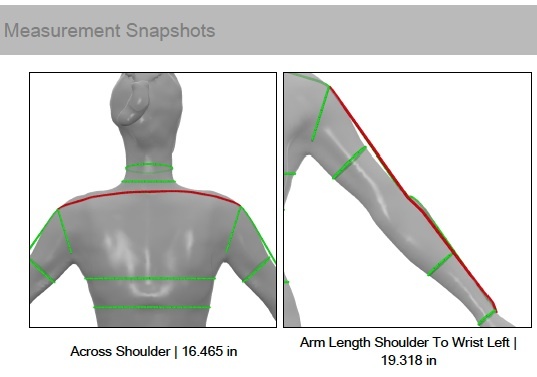 The process for the scan with our 3D camera is simple, harmless, and non-invasive. 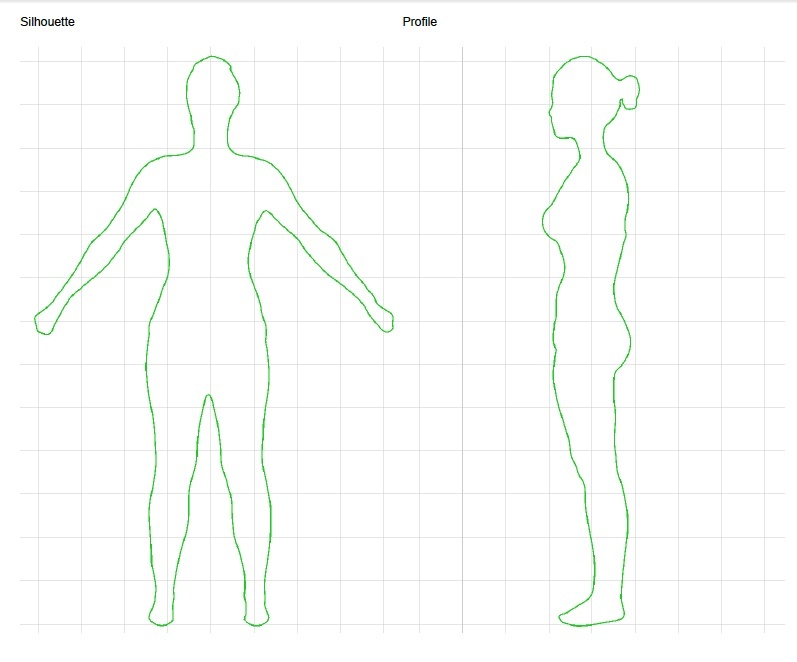 For more information on what the process of being scanned is like, you can see our How it Works page. 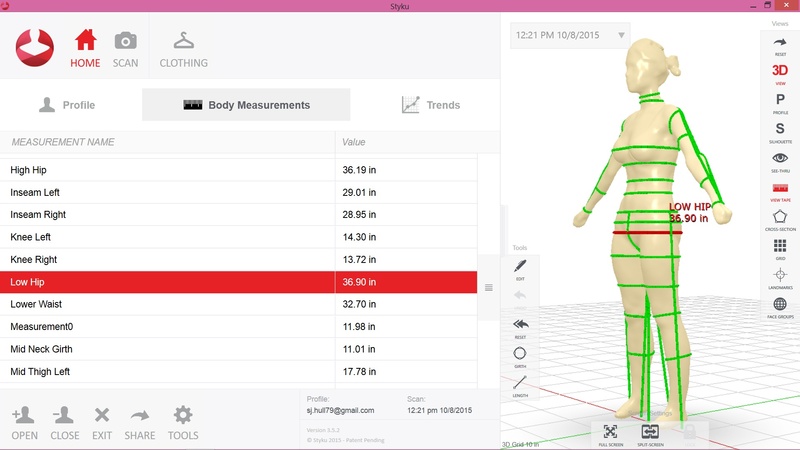 You can also watch this brief video on the Styku scanning platform. For a list of our scanning locations and dates, click here. If you are in another place and wish we could be there too, let us know! Your feedback helps inform our expansion plans.